Do you know a young farmer who has stood out in the community? Whether they have self managed their own farm with ease to be envied, introduced a new trade to Devon or have done something award worthy for someone else's farm, we want to know! The Young Farmer of the Year Award with Veitch Penny Solicitors - your friendly, local, solicitors. 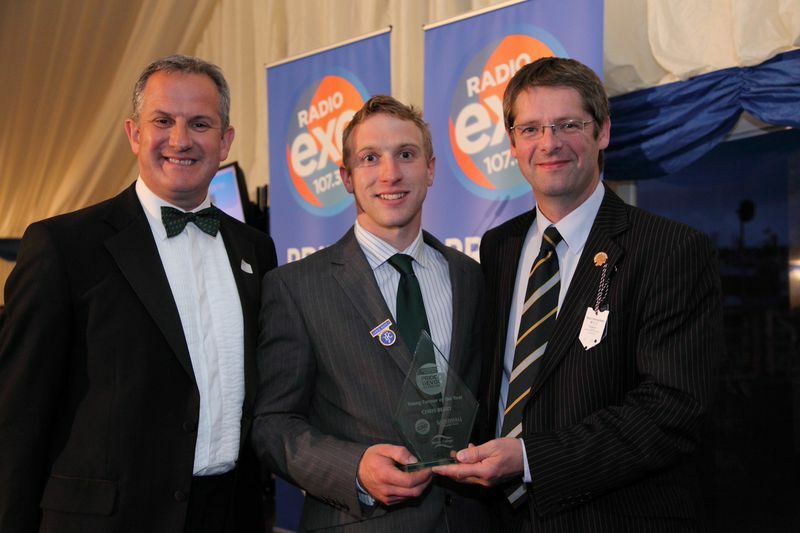 At just 27 Chris Berry is the chairman of the Devon Federation of Young Farmers – this is the highest position in the county and he was put forward to celebrate the excellent work he is doing there. Here Chris has proved to be an inspiration to other young farmers like himself, and has done all that he can to guide, encourage and education those around him. His nomination comes due to the outstanding work he has continued to deliver.Chris studied at Bicton College and joined his local Young Farmers’ Club when he left secondary school. It was this point that his career began: “I started to become passionate about the countryside, felt the buzz about a sector full of possibilities and could see a good future for myself in farming.” He graduated from Bicton with a National Diploma in Agriculture and was awarded the Student Most Proficient in Practical Skills prize. He was then awarded a scholarship to New Zealand through Young Farmers to further his education. Chris has now partnered in the 202 hectares of Higher Thornton Farm together with his parents and is evidentially an inspiration to Young Farmers all over the county.